Hello Virginia home owners, today the Northern VA market is practically screaming at you it’s time to sell your home now! Back when we were in school, we all learned the basic economic theories of supply and demand. When demand for a good or service exceeds the available supply, prices go UP!. The National Association of Realtors report shows that the current national available inventory of homes for sale is less than 4 months. This is supply is much less than the considered normal 6 month supply considered to represent an even market, where both buyers and sellers are in balance. Throughout many areas of Northern Virginia the supply is considerably lower than the national average at this time. The Monthly NAR report on the current number of active home-buyers in the market searching for a home, commonly referred to as buyer traffic. 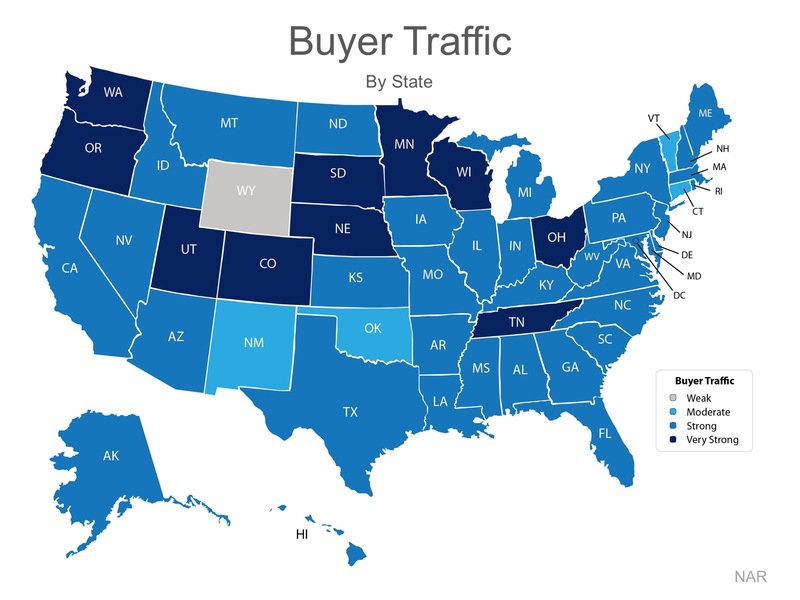 Take a closer look at the map pictured below, home buyer activity i.e. Demand in March was rated to be strong or very strong in all but 5 states in the United States nationwide, including Washington, DC. Today most home buyers are facing a highly active and competitive arena in which they often have to compete with other area home buyers for their ideal home (if they are even able to find a home they wish to purchase). The chart below shows that most homeowners completely undervalue their current equity in their home they currently have. Recently a Fannie Mae study, showed that less than 40% of homeowners think that they have a greater than 20% equity in their homes. 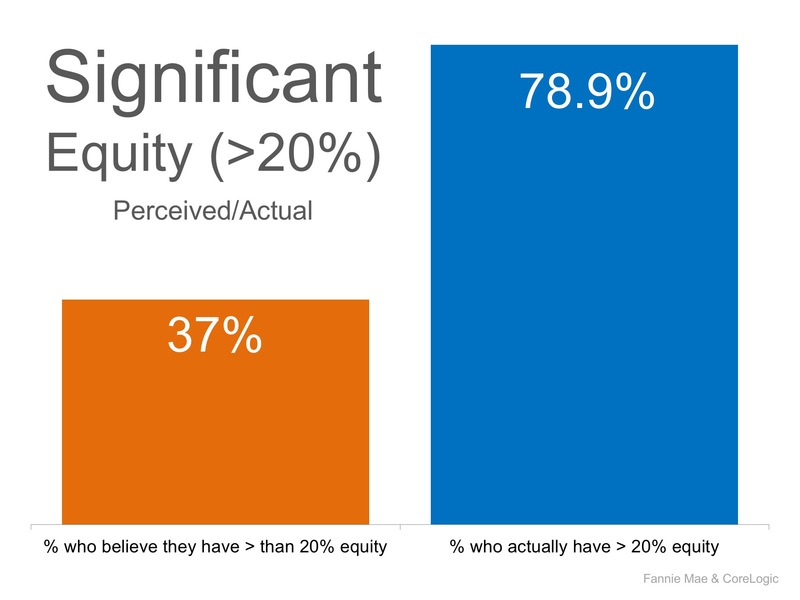 However the in actuality, CoreLogic’s latest Home Equity Report shows that almost 80% actually do! Homeowners who are under estimating the current equity they have in their homes may feel they have no options, which likely is one of the reasons for the current low inventory available in the Northern Virginia real estate market as well as others. 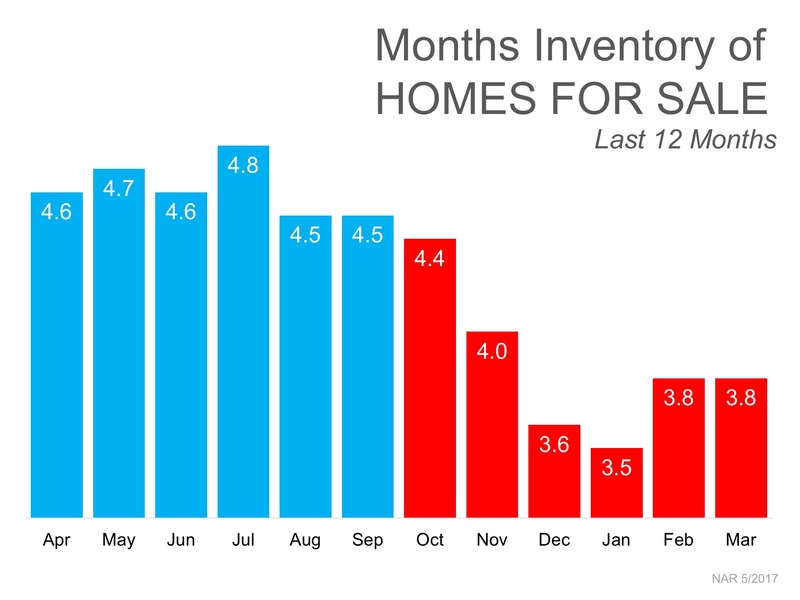 Another factor that is contributing to our local Northern Virginia lack of inventory is well — the lack of inventory itself! What do I mean? A recent survey of Northern Virginia home owners found that though there were many who would like to sell their current home in order to buy either a larger or smaller home in the area, most did not have their homes currently on the market, and one of the main reasons they didn’t was worry that they wouldn’t be able to find a suitable home because of — you guessed it — Low Inventory of homes to choose from. So, the low inventory is contributing to the low inventory itself. The homeowners surveyed were from Alexandria, Arlington, Fairfax and Prince William County in Northern Virginia. 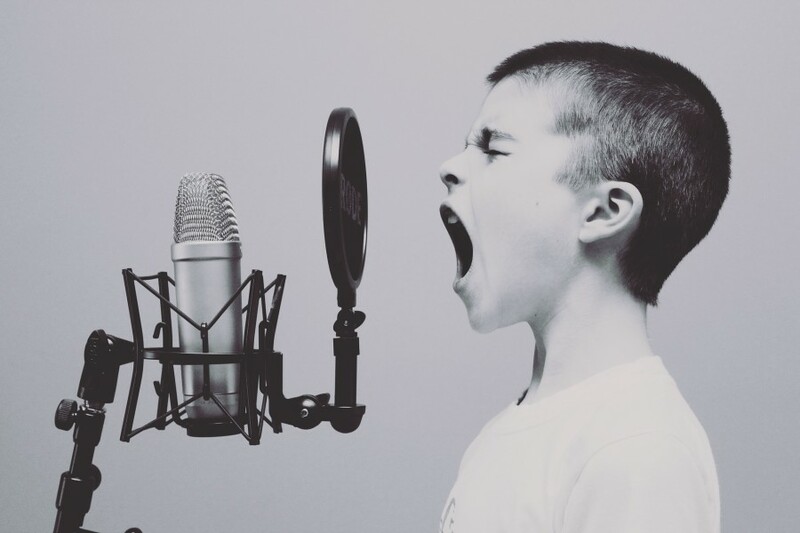 There are some very creative and effective methods I use with my clients to get around these issues, so if you would like to sell your home but aren’t sure where to start. Give me a call today. If you are weighing the pros and cons of selling your home, let’s meet up to evaluate your current equity in your home, as well as the options and opportunities available in today’s Northern Virginia market place. Selling your home? Get our informative guide to start you on your way.